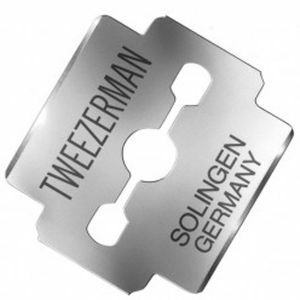 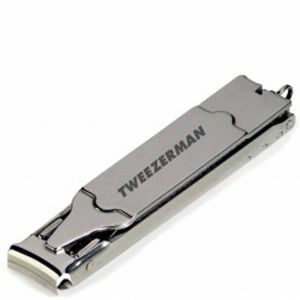 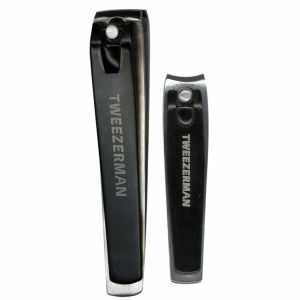 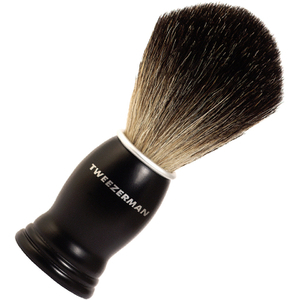 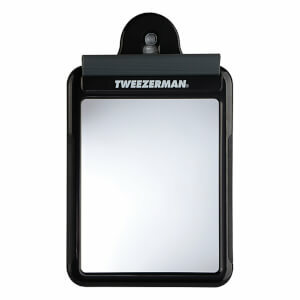 Boasting over three decades in the industry, Tweezerman are a brand who are built on the foundation of trust, quality, reliability and innovation. 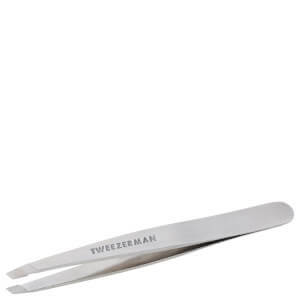 Harnessing the knowledge of cutting-edge beauty, Tweezerman has been an integral part of the beauty landscape for over 35 years. 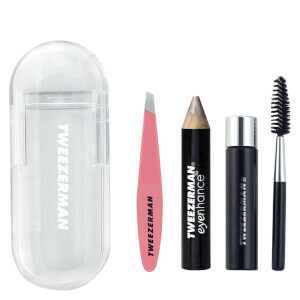 Offering essential beauty tools and accessories, this leading brand boasts a distinctive collection of facial products ranging from brows, to lashes to manicures for tools that are perfectly portable and practical. 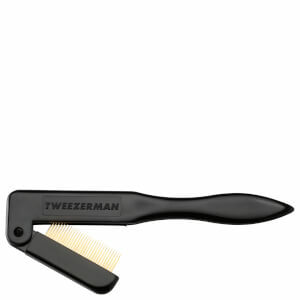 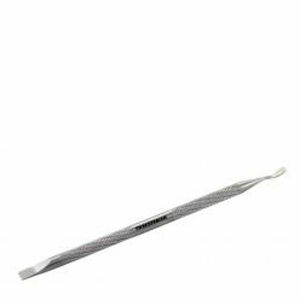 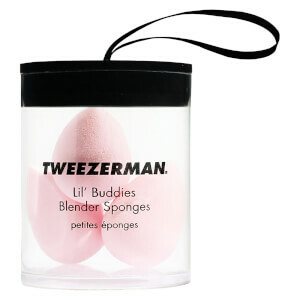 Stay preened with Tweezerman Facial Hair Remover; a portable device suitable for removing hair from the upper-lip, chin and cheeks. 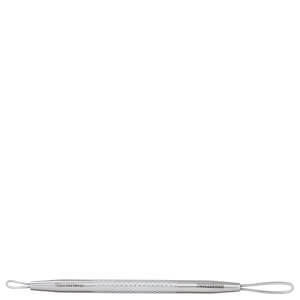 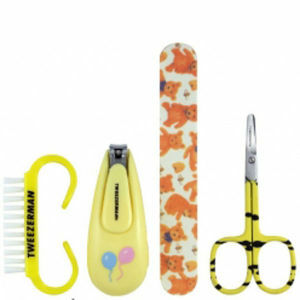 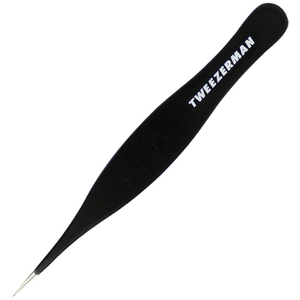 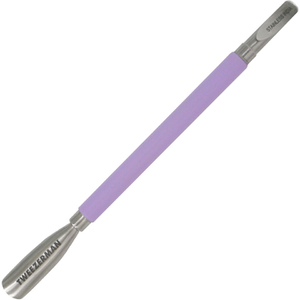 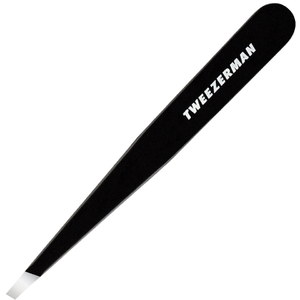 With a unique design meaning the tool can be comfortably be held in one hand, the Tweezerman Facial Hair Remover expertly captures small hairs from the root ensuring a smooth finish every time. 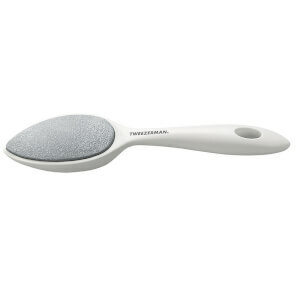 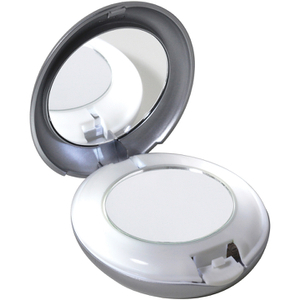 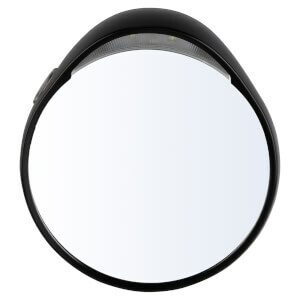 Boasting a pivotal design, this unique product navigates facial contours effortlessly for quick and easy hair removal. 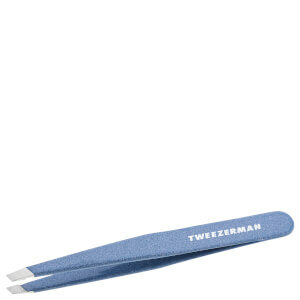 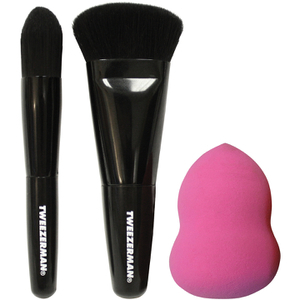 Hold the coil flat against the surface of skin and glide over the entire face quickly using an upward motion. 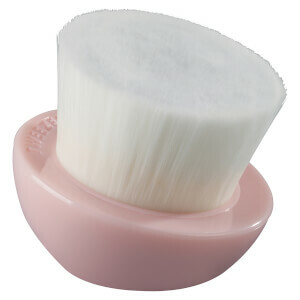 Add gently pressure if necessary. 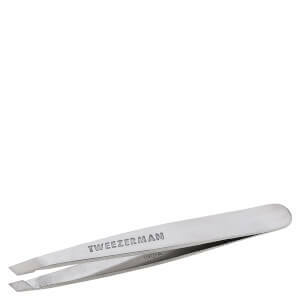 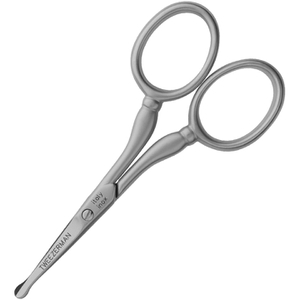 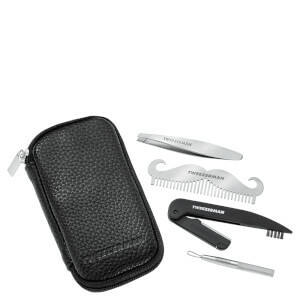 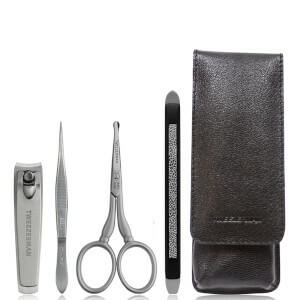 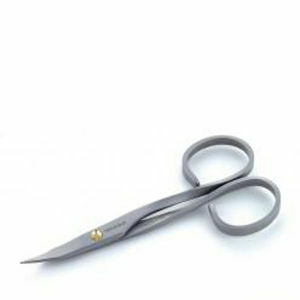 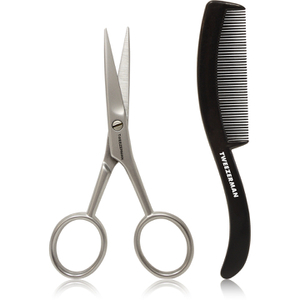 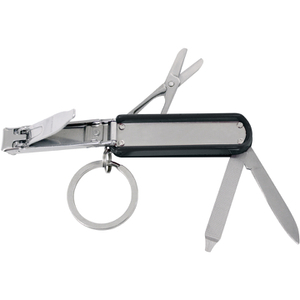 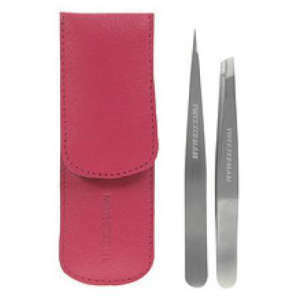 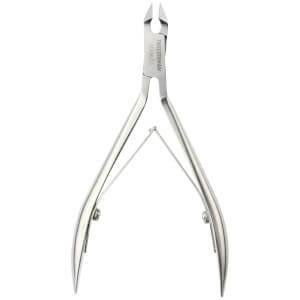 Crafted with a sharp heavy duty blade for precision trimming, the Tweezerman Stainless Steel Scissors have been expertly formulated to trim the fingernails and toenails with precision. 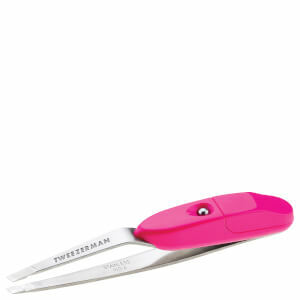 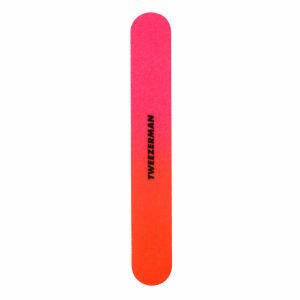 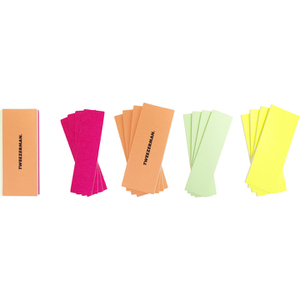 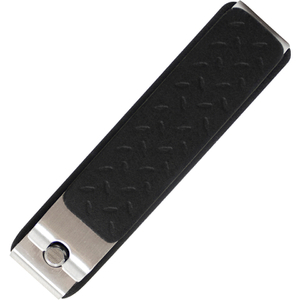 The innovative design means the blades remain sharp over time, making it the perfect accessory to keep nails in shape. Expertly formulated to remove stray hairs, Tweezerman Slant Tweezers are hand-filed for perfectly aligned tips that allow for precision shaping. 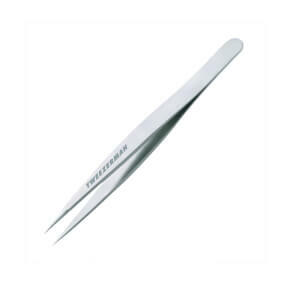 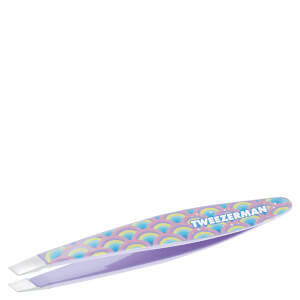 Boasting a sharp enamel finish, Tweezerman Slant Tweezers have been the tool of choice for makeup artists, celebrities and beauty fanatics alike. 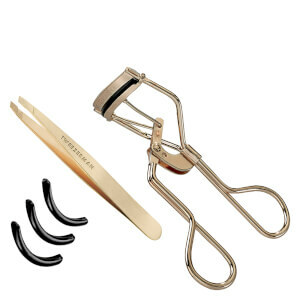 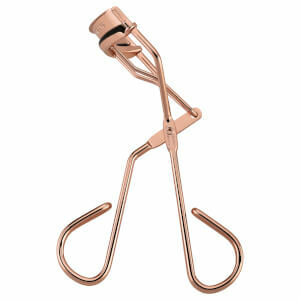 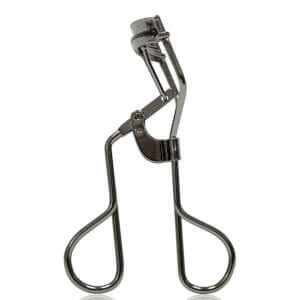 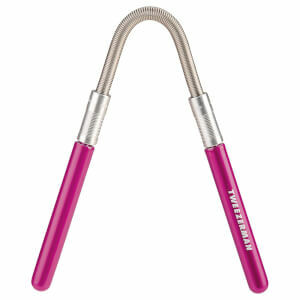 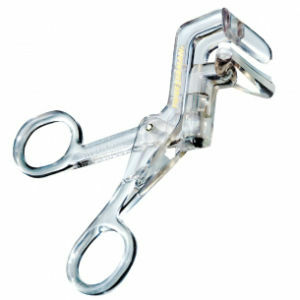 Begin with a wide-open eye and position Tweezerman Eyelash Curler at the base of the upper lash line. Hold the handles firmly and gently squeeze lashes for 3-5 seconds. 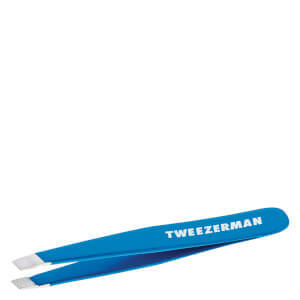 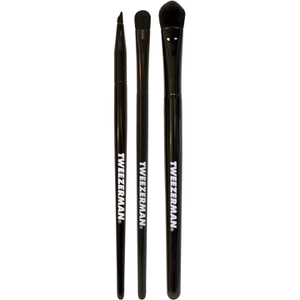 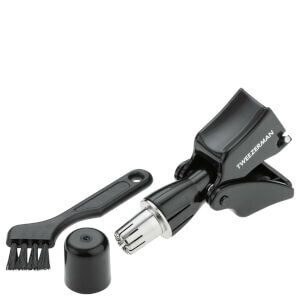 Repeat the process moving Tweezerman Eyelash Curler all the way up the lashes until a sweeping curl has been created. 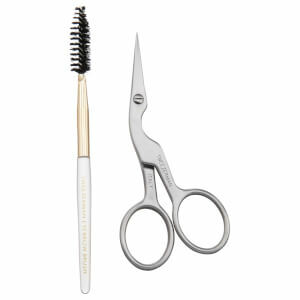 Finish with your favourite mascara for a clump-free, natural looking lash.